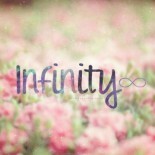 Say Anything…Oh I have tons to say! Caution: This post is definitely not like my previous 80s optimism ones. Say Anything was a good movie. I’m not saying I hated it but it did have some flaws which made certain aspects of the storyline completely and utterly unbelievable. The general ‘happy ending’ optimism and the Prince Charming fantasy in movies is quite acceptable rather welcoming as I described in my previous two posts but the kind of love Say Anything portrayed was (how should I put it?) quite silly and absurd in many ways. 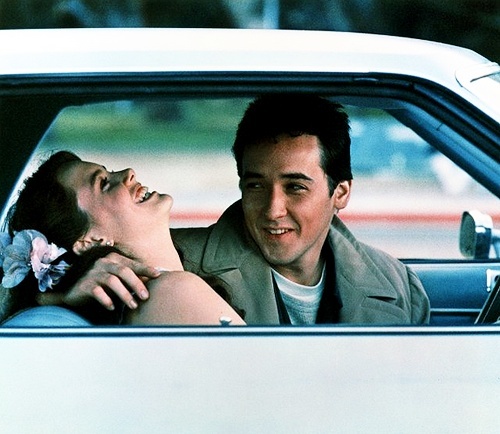 John Cusack is Lloyd Dobler who has a crush on Diane. He likes her, calls her up and asks her out. Diane is super smart and has been selected for a scholarship to study abroad in the UK. She wants to ‘have some fun’ before she leaves so she decides to date Lloyd. So they start dating and soon fall in love with each other (quite a shocker!). Diane and Lloyd have absolutely nothing in common but as Diane describes her love for him is based on the single fact that: while walking in front of a seven eleven he asks her to go around a couple of pieces of glass lying on the ground a.k.a major chivalrous move? Not. Enter: the villain planning to wreck this beautiful love story. Diane’s father is like a friend to her and happens to be facing some allegations of unethical practises in his business a.k.a stealing people’s money. He believes Lloyd is just a distraction who has no future (well in his defence he was an aspiring kickboxer) and hence there is no point wasting time with him. Diane breaks up with Lloyd only to find out that the allegations placed on her father were true and he was indeed a treacherous thief. She runs off to Lloyd and gets back together with him. Daddy goes to prison and guess what Lloyd tags along with Diane to the UK where Diane is to study and Lloyd is to become something he is still not sure of. A homemaker? We aren’t sure. I’m sorry this might sound too harsh but romeo is a bit of a loser. You can’t ‘love’ someone for a living! That’s absolutely absurd. 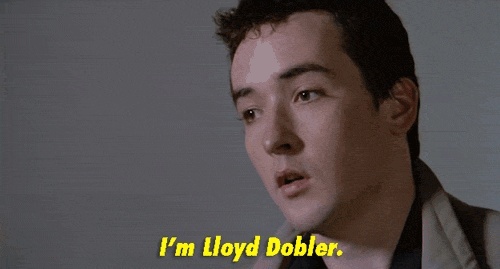 Does Lloyd Dobler have no identity? He doesn’t have any dreams, aspirations or plans for the future. Is just loving someone enough for self-actualization? I don’t think so. 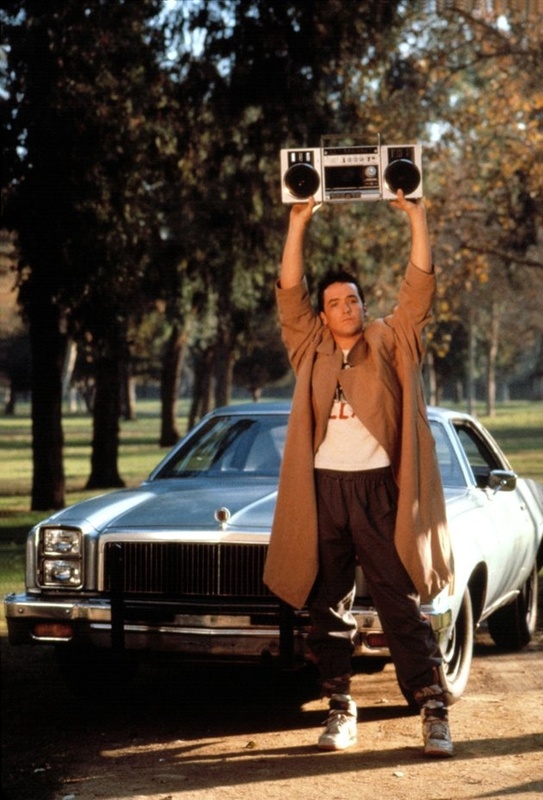 Also, I’m aware of how romantic the whole scene where Lloyd stands outside Diane’s window holding up a boombox is considered but honestly I find it a little creepy. Teenage girls are pretty forgiving. If at 16 you can find the image of a hundred and something year old vampire standing by his beloved’s bed watching her sleep every night romantic then Llyod Dobler’s idea may not seem too bad at such an age. Maybe I should have seen this movie when I was younger. In all it does send across a message that ‘good boys’ always get the girl. Lloyd may not be the hottest or the smartest guy in the class but he’s very nice (loved how he keeps checking up on Diane while they’re at the party). This entry was posted on July 18, 2013 by samtotally in Entertainment and tagged 80s movie, John Cusack, Lloyd Dobler, movie review, Say Anything.